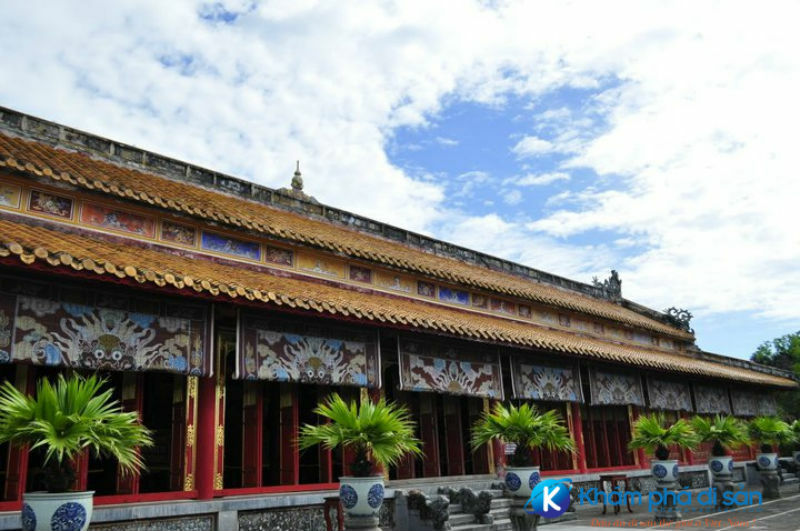 The Mieu, also called The To Mieu, is an ancestral temple to Vietnam’s emperors in the Imperial City, Hue. 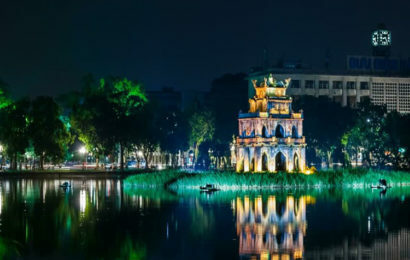 It was constructed at the orders of emperor Minh Mang in 1822-1823 for the purposes of ancestor worship of the past emperors of the Nguyen Dynasty. Location: Dynastic Temple (The Mieu) is situated southwest of the Hue Citadel and facing south. 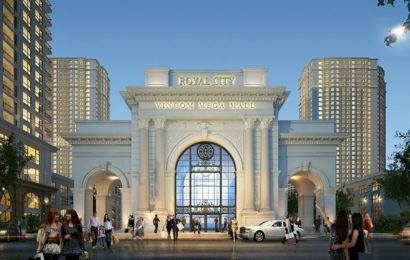 Characteristics: It’s dedicated to ten Emperors of the Nguyen Dynasty, built by Emperor Minh Mang in 1821, it presents a 9 – compartment main building and a 11 – compartment front building, together connected in the “double” architecture with two bays on east and west sides. The Mieu is roofed with yellow enameled tiles and on the ridge rests a wine gourd decorated with Phap Lam enamel. It once had seven red and yellow lacquered altars (one in the middle, three on either side). -The middle altar was dedicated to Emperor Gia Long and his two Queens (Thua Thien and Thuan Thien). 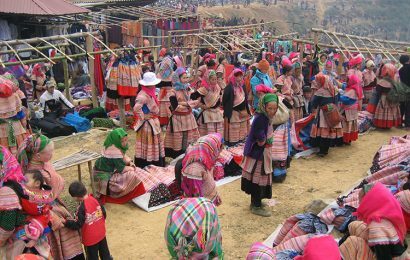 -The first altar (left) was dedicated to Emperor Minh Mang and Queen. -The first altar (right) was dedicated to Emperor Thieu Tri and Queen. 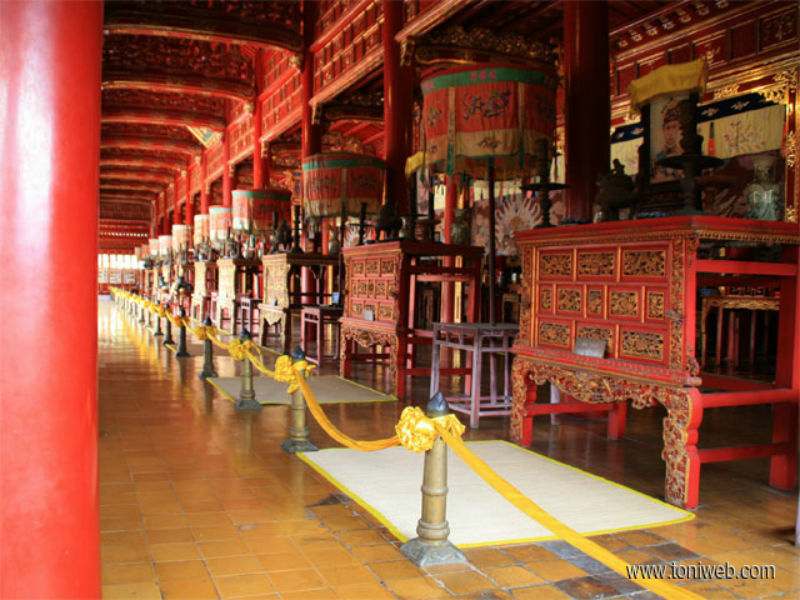 -The second altar (left) was dedicated to Emperor Tu Duc and Queen. -The second altar (right) was dedicated to Emperor Kien Phuc. -The third altar (left) was dedicated to Emperor Dong Khanh and Queen. -The third altar (right) was dedicated to Emperor Khai Dinh. East of The Mieu is the Canh Y Palace. West of it is a square-shaped chapel for the worship of the God of Earth. A wall runs all around The Mieu with the Khai Dich Gate (Gate of Bringing Up) on the east, the Sung Thanh Gate (Gate of Peace Honoring) on the west, the Hien Huu Gate (Gate of Recognizable Assistance) (left) and Doc Huu Gate (Gate of Genuine Assistance) (right) at the back. In the yard of The Mieu stand the Nine Dynasty Urns. Behind them is a wall with the Hien Lam Pavilion (Pavilion of Glorious Coming) in the middle. Left of this pavilion is the Tuan Liet Gate (Gate of Grandness) topped by a belfry and right of it is the Sung Cong Gate (Gate of Honorable Achievements) with a drum-tower atop (The temple is architecturally similar to Thai Temple). 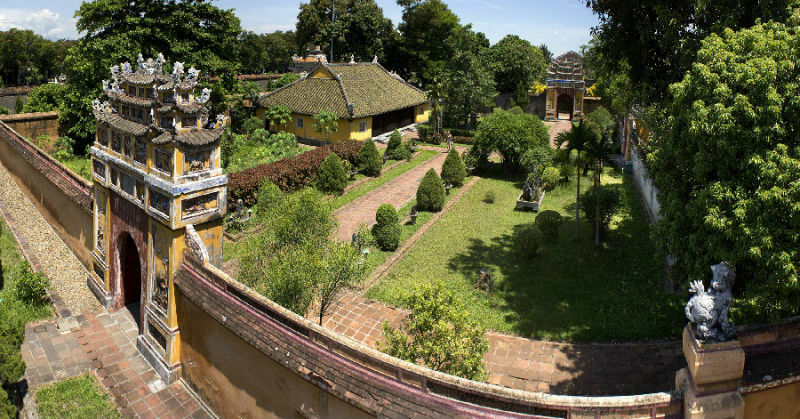 Outside of the Hien Lam Pavilion are the Left and Right Houses, dedicated to meritorious mandarins who had devoted themselves to Nguyen Anh (later known as Emperor Gia Long) and his successors. The Left House honors the four royal family members Ton That Man, Ton That Dien, Ton That Huy and Ton That Hoi. The Right House is dedicated to Vo Van Tanh, Ngo Tung Chau, Chau Van Tien, Vo Di Nguy, Nguyen Van Truong, Pham Van Nhon, Nguyen Huynh Duc, Tong Phuc Dam, Nguyen Van Man, Do Van Huu, Nguyen Van Nhon, Mai Duc Nghi and Truong Dang Que, accepted by Emperor Minh Mang in 1827. On January 25th, 1959, at the request of the royal family and the people, a ceremony was held to admit to The Mieu mortuary tablets of Ham Nghi, Thanh Thai and Duy Tan, three anti – French Emperors. So today there are three additional reddish-lacquered altars for them in The Mieu. Many personal paraphernalia of great value which belonged to the Nguyen Emperors are kept in The Mieu. On each altar were once dozens of gold ingots. Fortunately, The Mieu has suffered the least damage through the numerous wars and today visitors can see it as it was originally built.